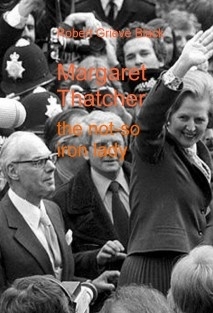 Margaret Thatcher, The Iron Lady, is seen by many British people as one of the worst Prime Ministers in history. Despite her popular image as a strong leader who turned around the fortunes of an ailing nation many others see her as a profoundly destructive influence whose policies were in fact a punch below the belt to a country that was struggling to find its new role after colonialism and WW2. She was divisive and confrontational rather than decisive and inspirational. This short book looks at her life in politics and discusses what she got right and what she got wrong.